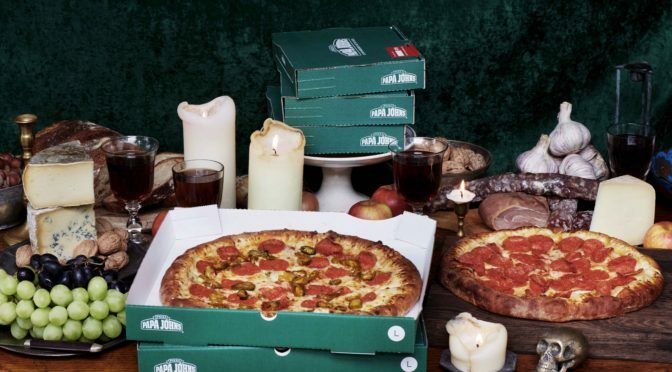 A few weeks ago, we announced that the Papa John’s team would be working hard to raise money for Save the Children (STC). This excellent cause aims to raise money to give clothes to children in refugee camps to keep them warm during the winter months and helps buy nutritious food for their families. The great work that’s undertaken by Save the Children is something that we’re extremely proud to be a part of, and to celebrate this we thought you’d like to see how the team have been getting along with their fundraising initiatives. So, without further ado, check out what we’ve been doing to support the STC campaign and really give children the chance to be children again. 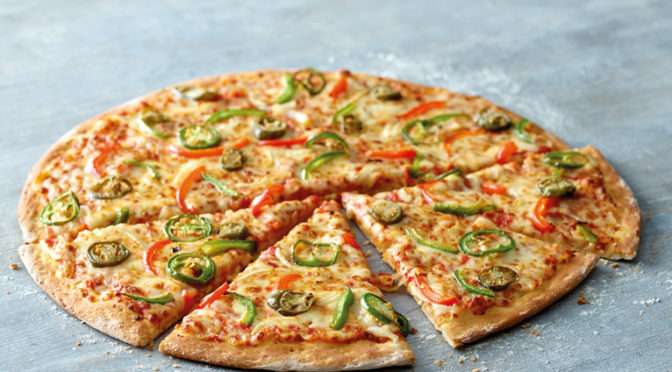 As one of our location days around the country, Papa John’s visited the Arndale Centre in Manchester to spread the word about this good cause and raise money too. Firstly, we created a massive pepperoni pizza made out of jumpers, and our amazing magician elf was present to entertain the children and show them some brilliant tricks. The public were also able to dough-nate™ their old jumpers to the STC cause and try some tasty slices of free Papa John’s. What more could you want? All in all, this event and the other location days in Edinburgh, Bristol and London were a huge success, so thanks to everyone who came down and dough-nated. Remember that you made a big difference! 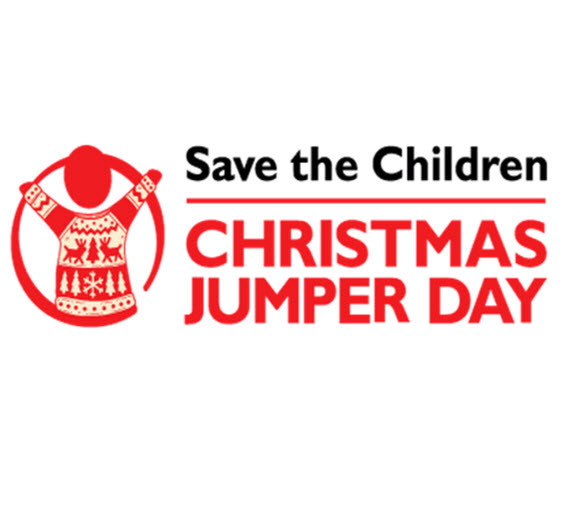 Children’s TV presenter, actress and comedian London Hughes also got involved with the Save the Children campaign, dough-nating her jumper to the amnesty to show her support. 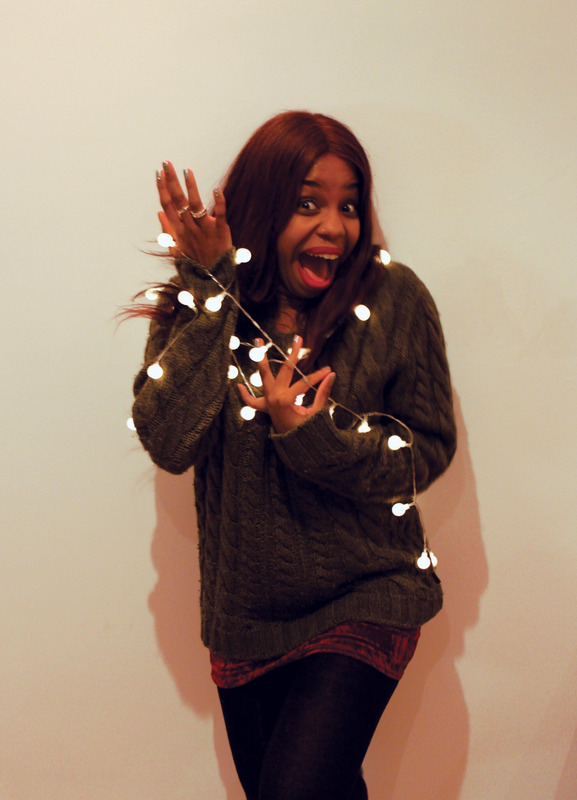 Here she is tangled up in Christmas lights with her dough-nated jumper. It’s a pretty festive look, right? Thanks to London for getting involved. 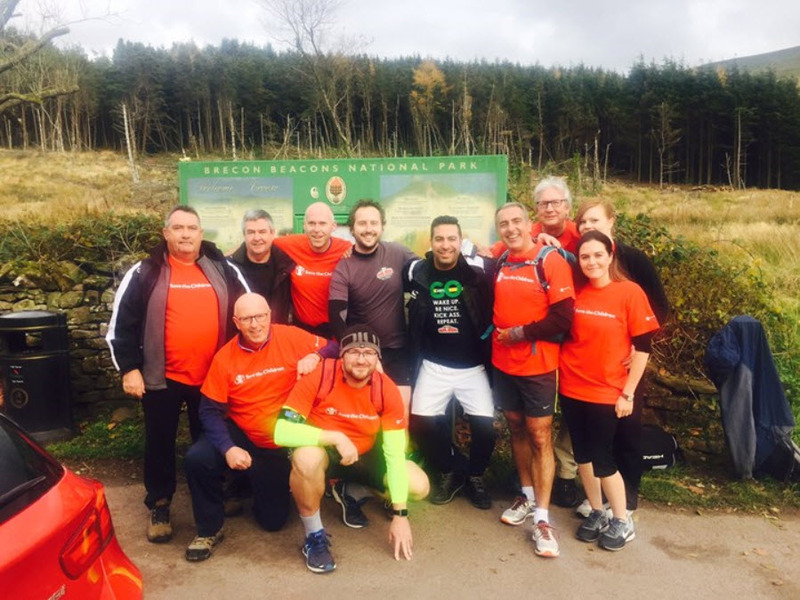 You might remember from our first blog post about the Save the Children campaign that some of us were going to complete a sponsored walk to the top of southern Britain’s highest mountain, Pen y Fan. Well, we’re pleased to say that the team achieved exactly that and their hard work, grit and determination helped to raise just under £3,000; a great team effort. 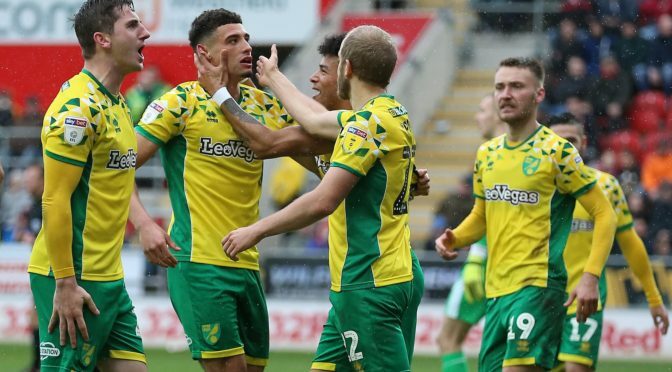 Here’s the team in action. We also cycled a casual 350 miles from the Papa John’s office all the way to Paris to raise more money. 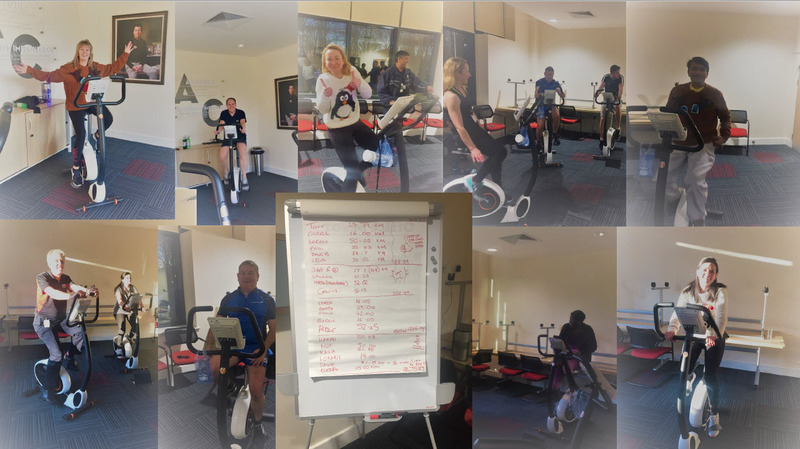 The team needed a strict training regime for this one and here you can see them putting the practice in to make all those miles just a little bit easier. Finally, to tie in with a national event which many of you will have probably taken part in, on 16th December, the Papa John’s team took part in Christmas Jumper Day. This festive tradition saw plenty of us don our woolly Christmas and festive jumpers and do an extra bit to bring in more dough-nations. 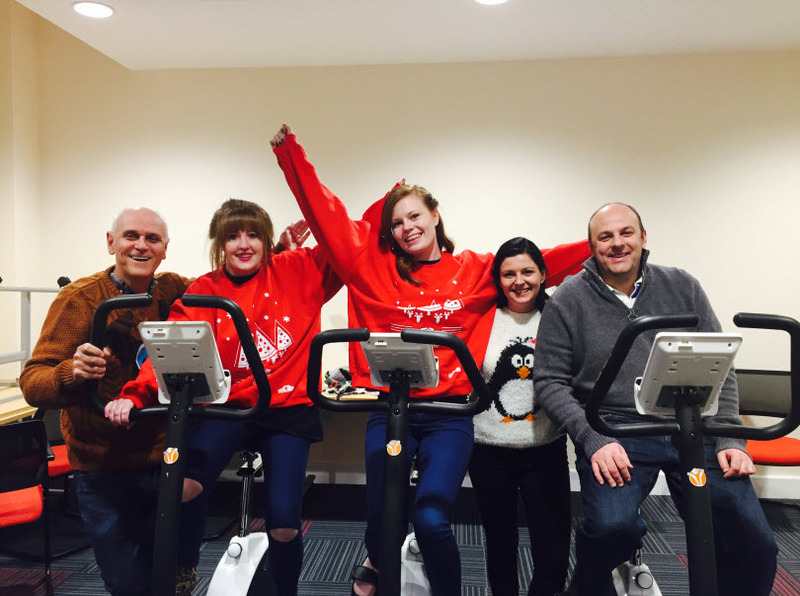 Take a look at a few of us in our Christmas jumpers training on the bikes. There you have it! Thanks again to all of those who took part and a massive thank you for all the dough-nations we received from you the public too. 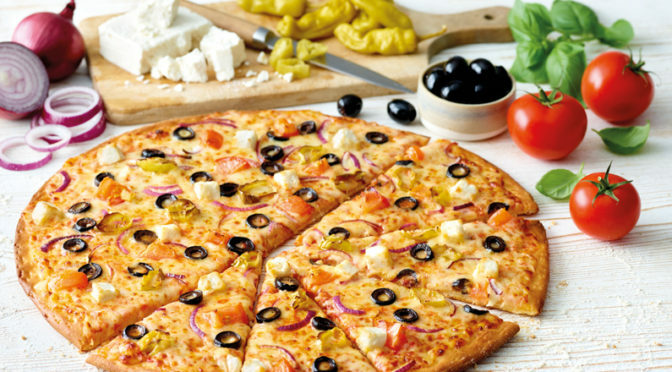 Don’t forget to keep up to date with all the latest pizza and Papa John’s news via our blog and check out our social media profiles too on Facebook and Twitter.